Soho House Farm Interior, curated by Kate Bryan, 25 January 2019. Selected and Produced by Limited by Saatchi Art available now at Saatchi Art. Delighted to announce that VISTO Art consulting Company is now representing me in Europe. Representation by Amar Gallery based in Angel/London, UK. 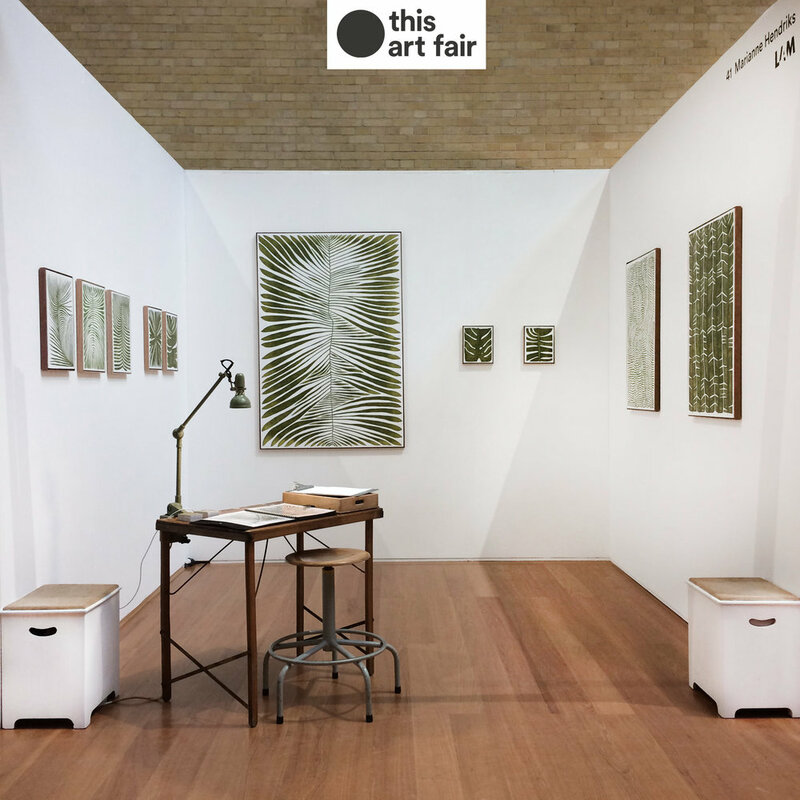 Best Stand Price - Selected by Curator Kate Bryan at The Other Art Fair London October 2018, price is a purchased art piece for Soho Farm House located in Oxfordshire and one year membership of Soho House. Very excited to be featured in the Fall Catalogue of Saatchi Art 2018. Studio photoshoot for the Blog CANVAS - One to Watch - Saatchi Art - Due in October / November and pictures for the website. This special collection is part of a partnership we have formed with Eden Roc Miami Beach. 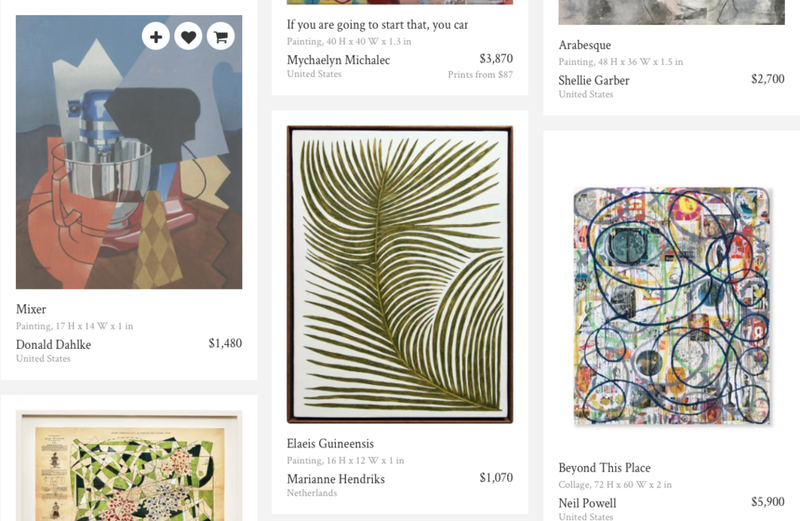 Chief Curator Rebecca Wilson, Saatchi Art Representative has curated a collection of works by international artists for the hotel's guestrooms, inspired by Miami’s rich art deco history and a sophisticated beach aesthetic but with a contemporary twist. This year I have visited in June 2018 to research and prepare for my residence in May 2019. The work will be influenced by the history of Palazzo Monti and the city of Brescia, Italy. 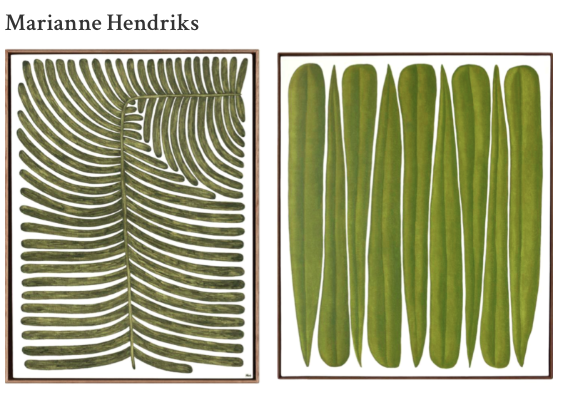 At Atelier Wildschut Amsterdam, I am studying the techniques and practice the old Dutch 17th-century masters, with the idea to incorporate the techniques into my own work. Regularly post work in my instagram page MarianneHendriksArt. 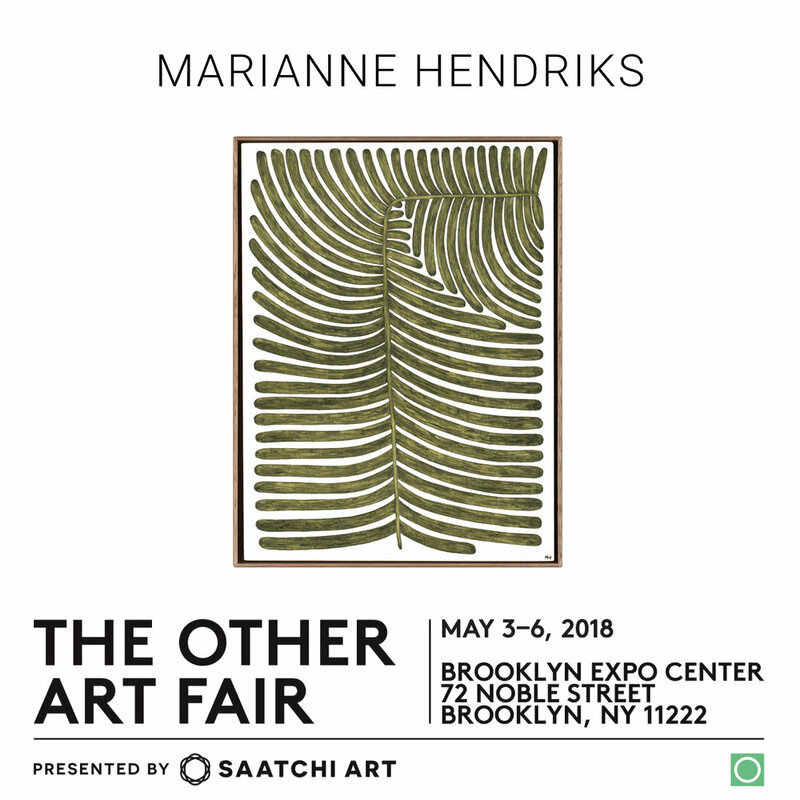 Marianne Hendriks on of the Featured Artist at Saatchi Online Art.